Another series of project was done in DMCI. 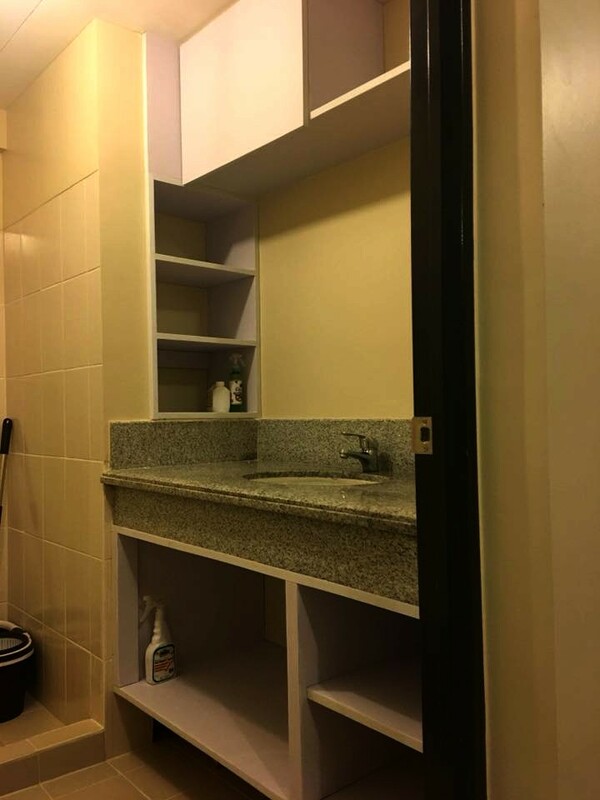 We had so many Clients in this developer that’s why every corner of the space is not actually new to us. Our client, Mr. Edmund Lai, is the Marketing Manager of DMCI properties. It was a blessing also in disguise that this client could give us more projects once we served him right. We are just so happy that we were able to make it before the 8th of the month! 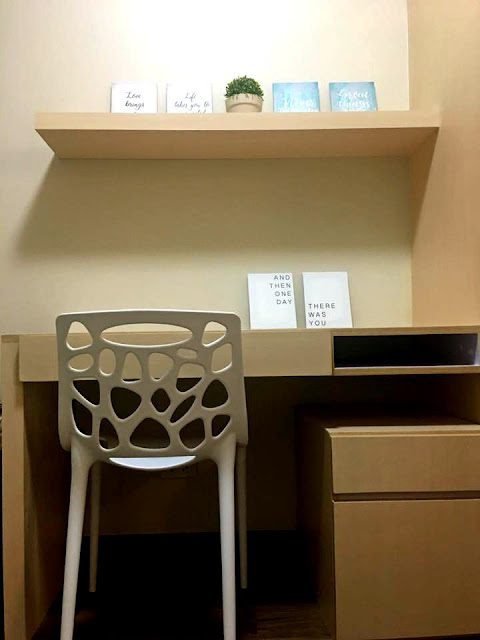 Because the Client is a Chinese national, he had to follow their beliefs in order to bring blessing to his place. 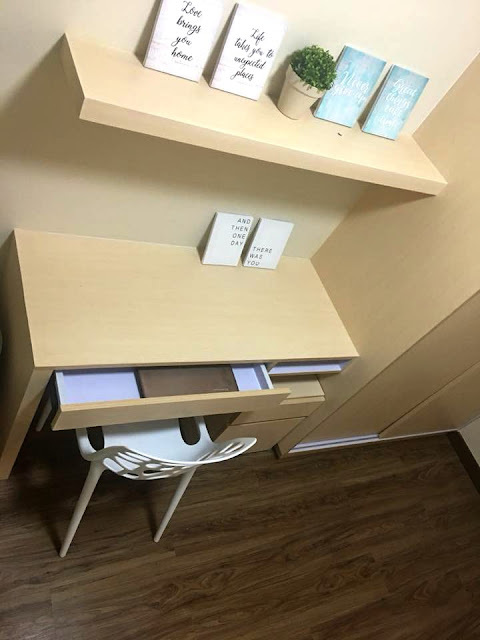 Well, at least his place was livable that moment and the only things were left are the decors and accessories. 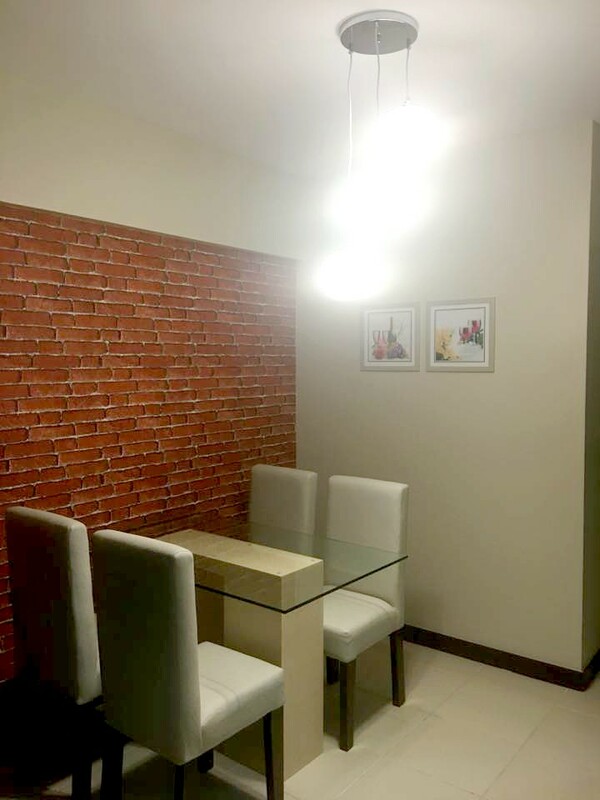 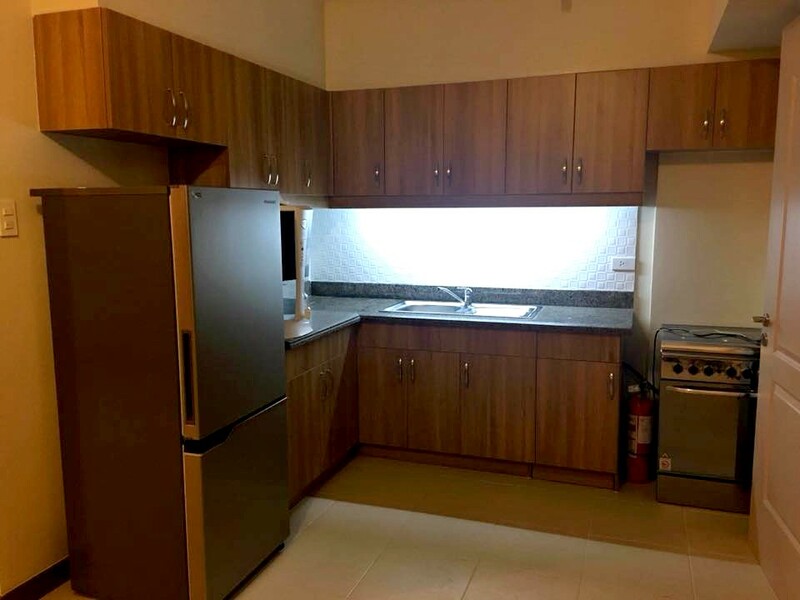 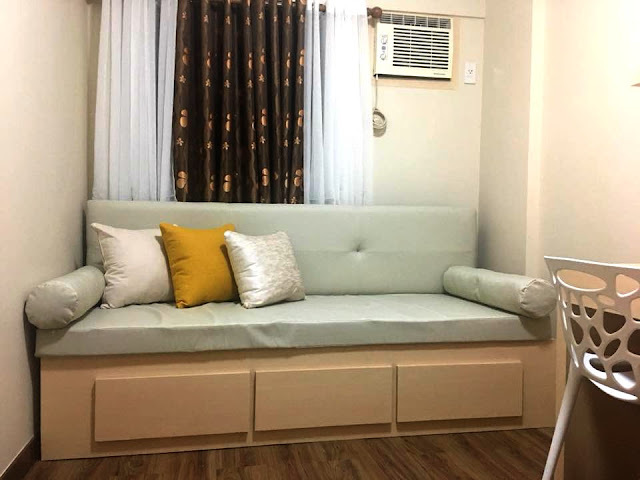 This is a two-bedroom unit with a size of 70 sqm (Two bedrooms and 2 bathrooms). Our client is only living with her Mother and the other bedroom specifically designed for her— except for the working desk that it intended for him to his midnight work. 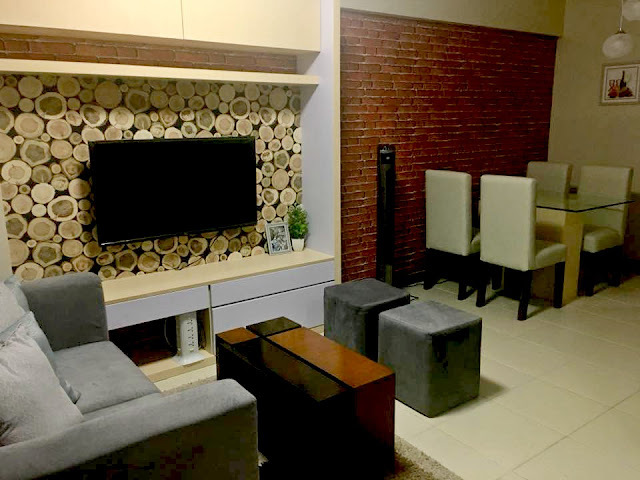 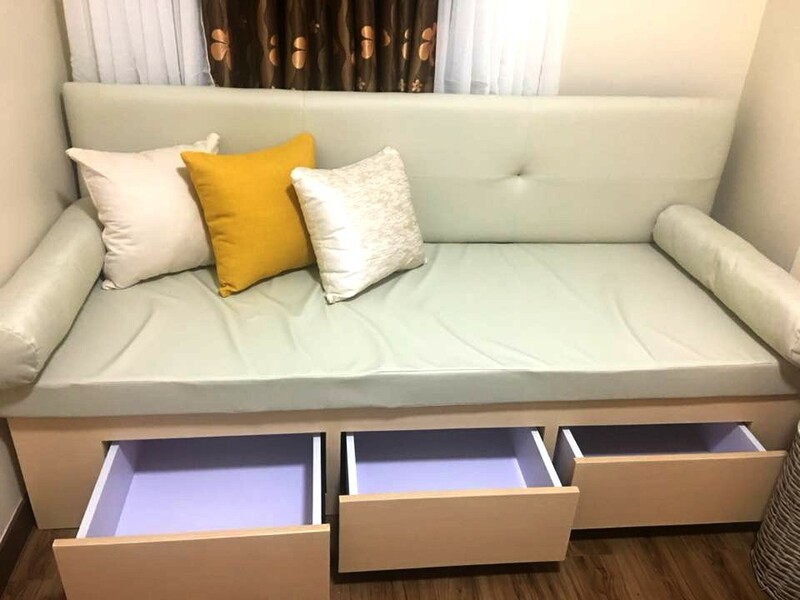 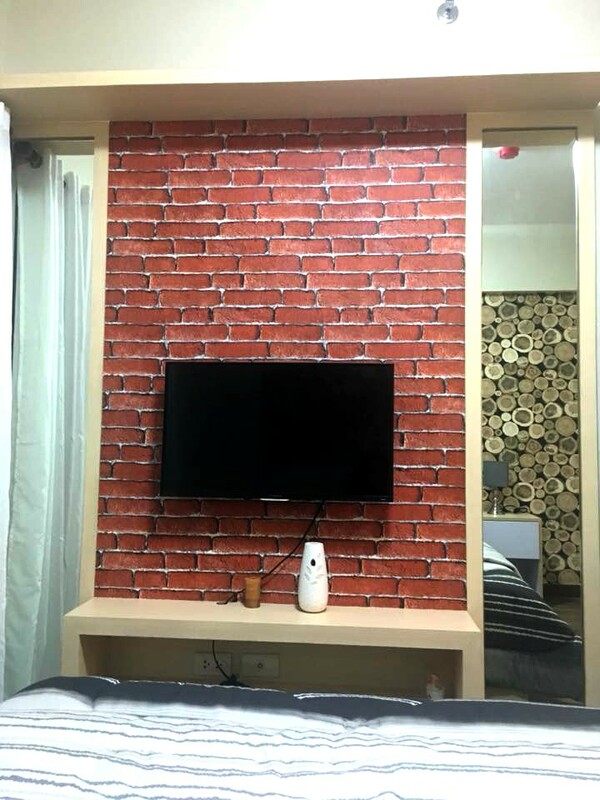 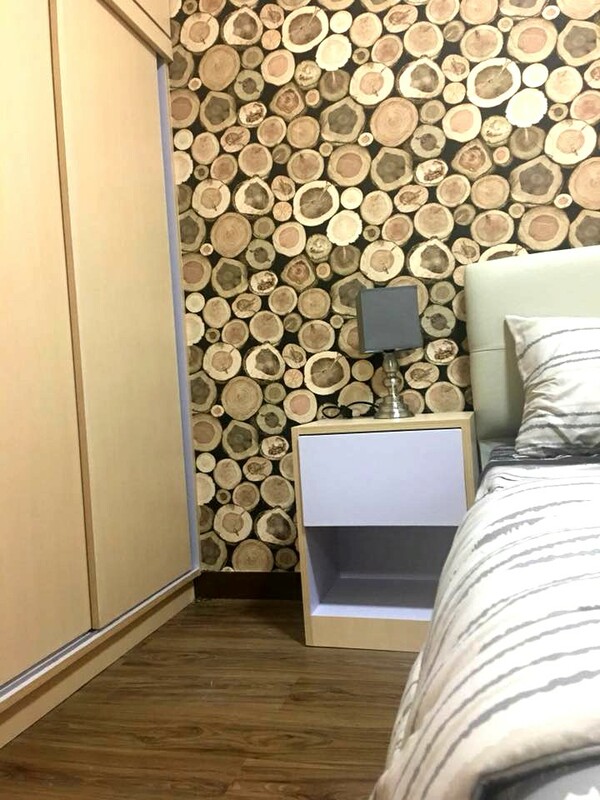 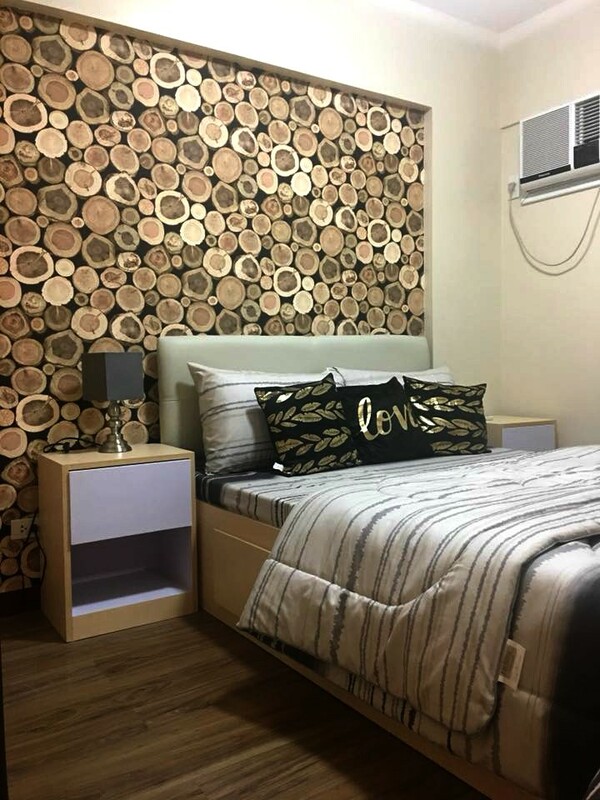 List of the furniture store in the Philippines, Furniture store in Manila, Affordable furniture in Manila, Living room furniture Philippines, Furniture Philippines online shopping, Bedroom furniture in the Philippines.